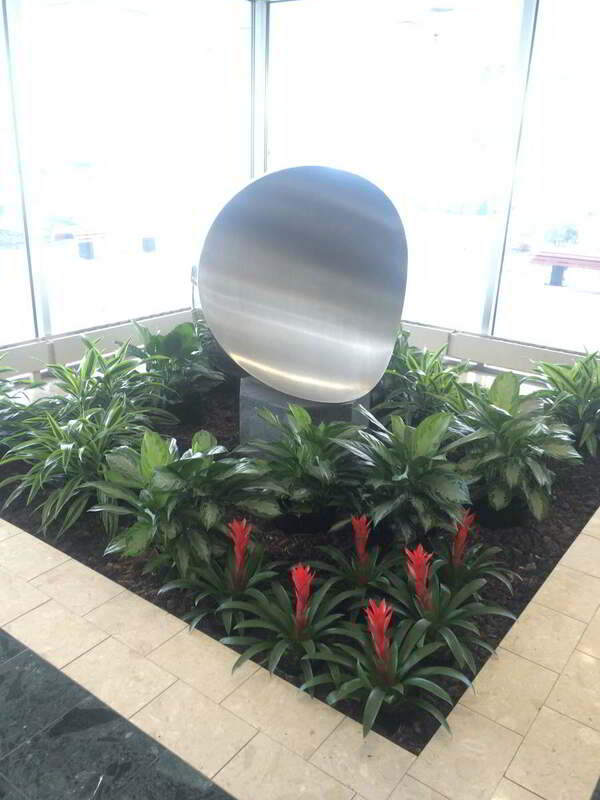 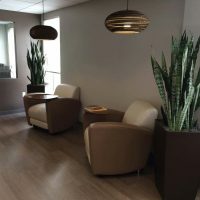 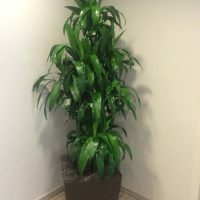 If you are looking to give your space in Delaware, Maryland, Pennsylvania, or anywhere in the tristate area a stunning look for a short period of time, our plant rental services can help you fill your home, office or business with the perfect lush, vibrant appearance. 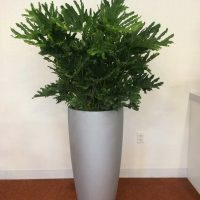 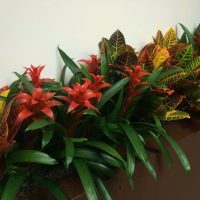 Whether you are aiming to dress up the office or you are decorating an exciting event or seasonal celebration, Foliage Design Systems’ plant rental services include designing, arranging and maintaining the perfect foliage selection for your occasion. 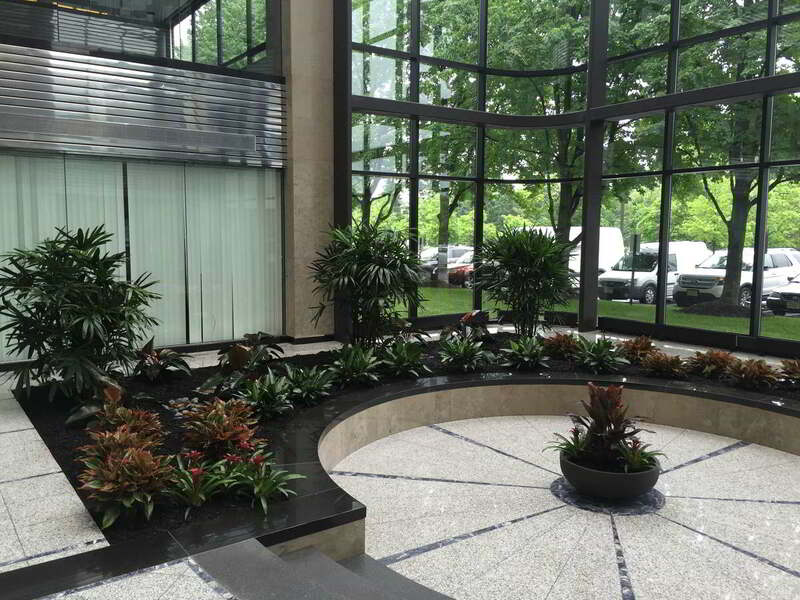 Our foliage rental experts can help you prepare the plants for location in Philadelphia from start to finish. 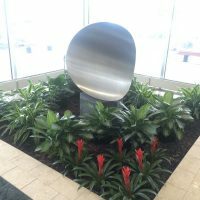 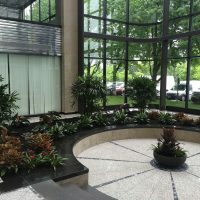 They will work with you to select the perfect placement of foliage and the specific type of plants that will work best for your unique occasion and location considerations anywhere in the tristate area. 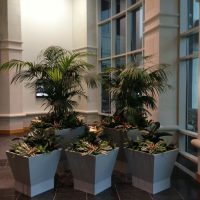 They will use their own artistic expertise, as well as their extensive horticultural knowledge, to select the plants that will stay healthy and look beautiful for the duration of your event. 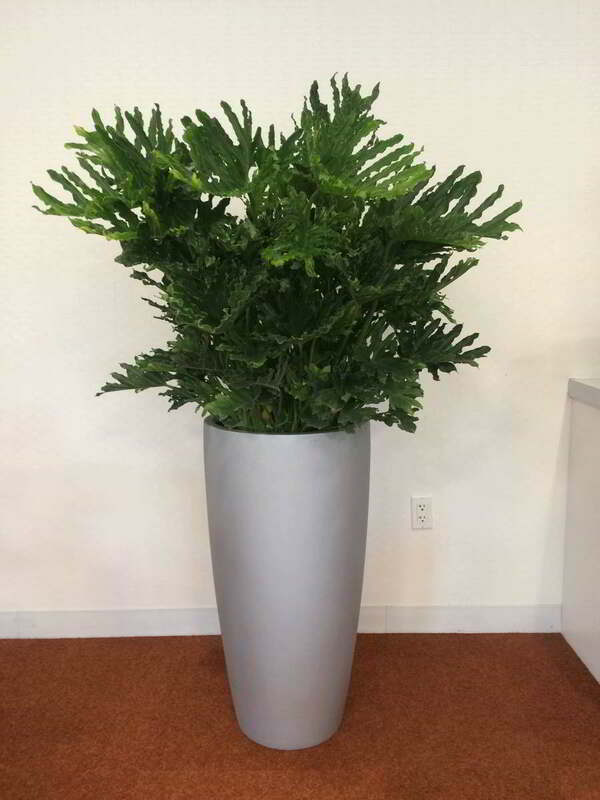 Our office plant rental services are great for weddings, graduations, Bar Mitzvah, Bat Mitzvah or any special occasion. 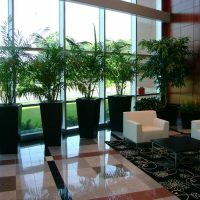 Having unique plants can put everyone entering the occasion into the right mood, and it can give the area a fresh, inviting look. 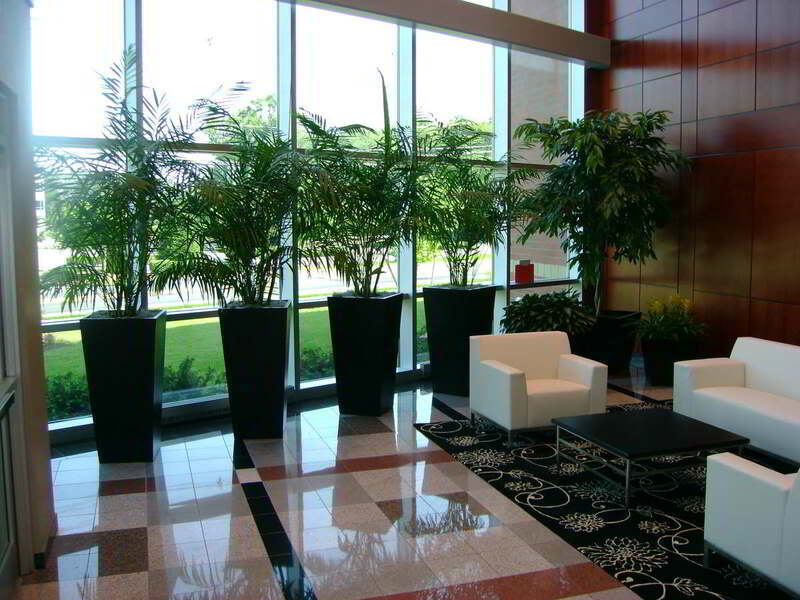 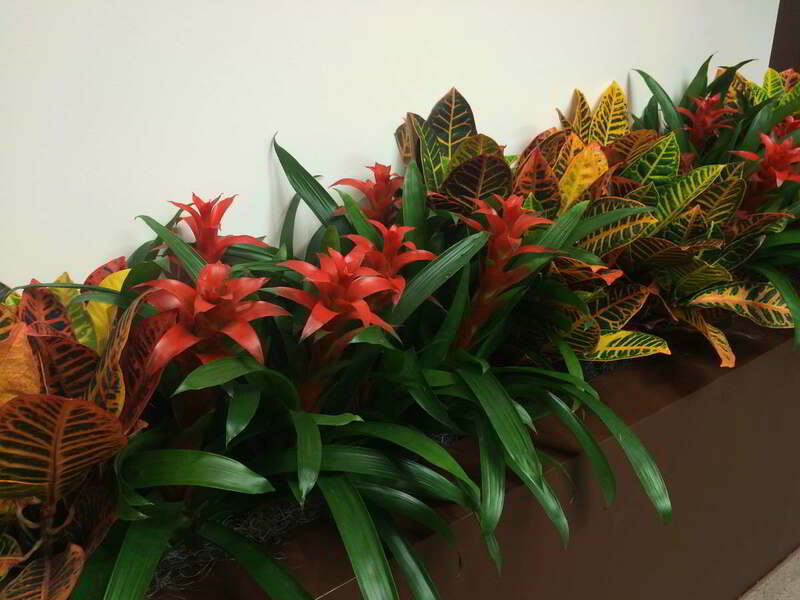 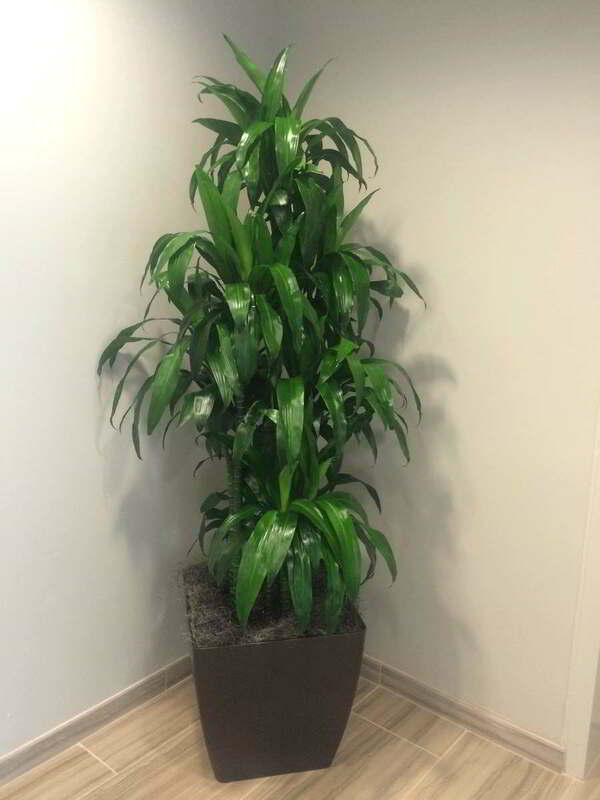 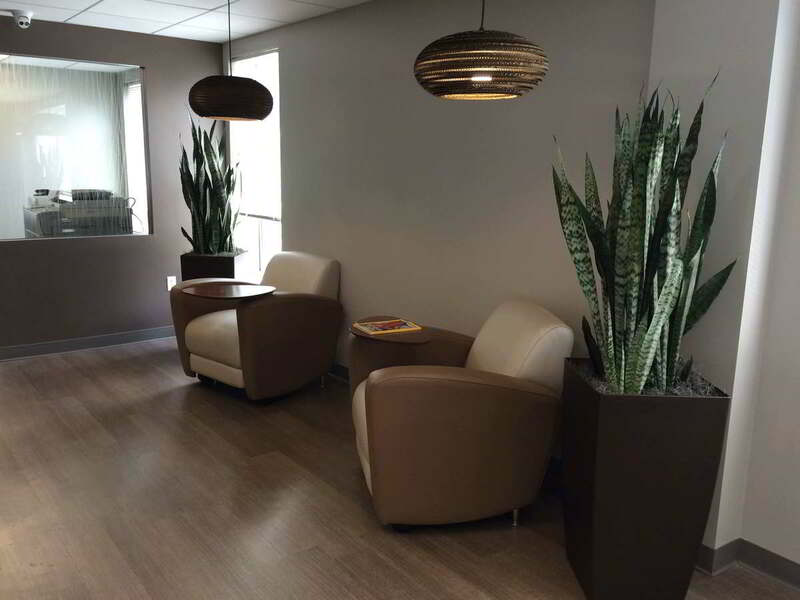 Office plant rental is an affordable way to quickly get your business looking great for any occasion. 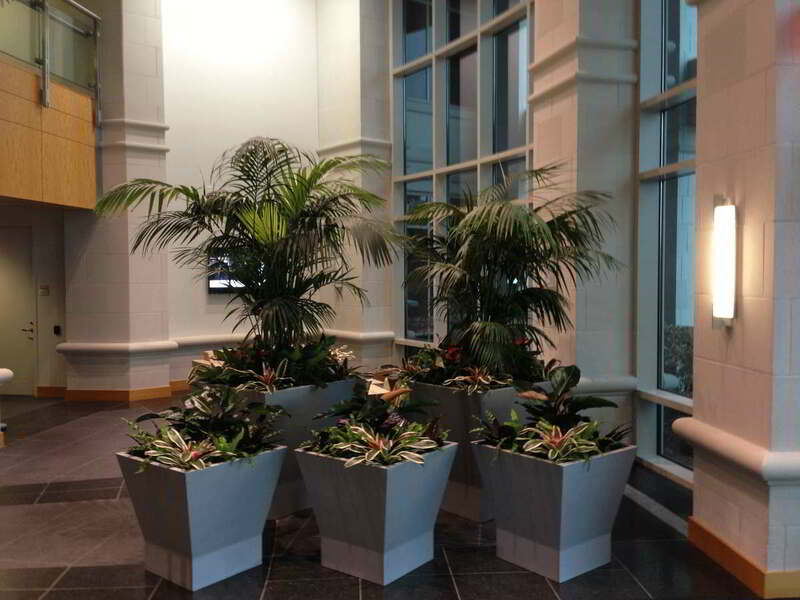 To learn more about our foliage and plant rental services, give Foliage Design Systems a call today at 610-565-1635.